A trio of new contract wins has delivered a £1.2 million travel boost to a advertising agency. M3, which has offices in Albrighton, Birmingham and Oxford Circus in London, has been appointed to support the expansion of Affordable Car Hire, Solos Holidays and Long Travel. 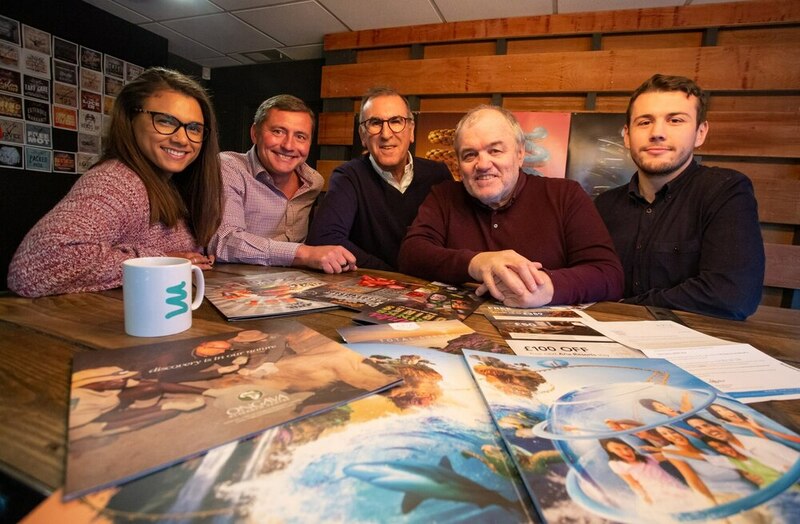 Nick Lovett, managing director at M3, said: “We’re starting to build a very strong relationship in the travel and leisure sector and that is based on our ability to get under the skin of the business and deliver results – pretty much immediately. “Campaigns we’ve run for Aria Resorts, Co-op Travel, Marston’s Inns and Solmar Villas have really resonated with the sector and we’re delighted to welcome three great travel brands in Affordable Car Hire, Solos Holidays and Long Travel to the family. M3, which is now a member of the Institute of Travel & Tourism, employs a mix of creative, account management, digital specialists and media planners amongst its 35-strong team. “2019 is going to be a very big year for us and we wanted to kick it off with a fresh brand that reflected what makes us different and underlines how we try to do business,” said Angela Day, managing director of Affordable Care Hire.